The Portuguese are famed for their warmth towards visitors, though the national character is somewhat different from the effusiveness found in many Mediterranean countries. 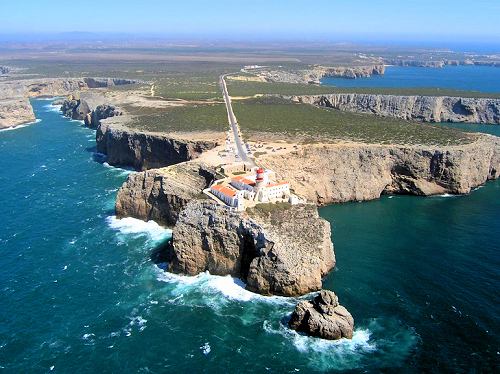 Algarve has a huge range of attractions for all to enjoy ranging from roman ruins to beautiful churches. See our Algarve points of interests below. 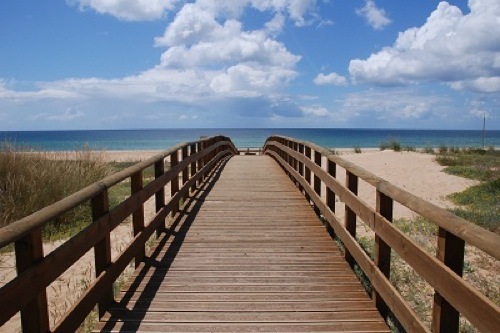 Alvor is one of the Algarve's most popular destinations and has as easily negotiable wooden boardwalk that runs along the beach and river estuary. On the route, there are fabulous views, and the opportunity to see the countryside well away from local tourist areas. 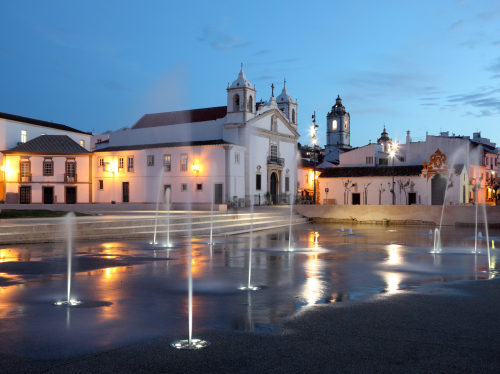 A historic museum and church and church, the Igreja de Santo Antonio is one of the few buildings to survive the earthquake of 1755. it features a "golden chapel" and a fascinating collection of artefacts, some dating back to the Roman Empire. You'll also be able to see elaborate wooden carvings and a history of the Lagos area. On a windswept shelf-like promontory in Sagres, this 16th-century fortress was severely damaged during the Great Earthquake of 1755. it was restored in the mid-20th century, but there is still a 16th-century turret present. if you love history, these iconic ruins are a must. Dating back to the 18th Century, the Convent housed members of the Carmelite order of nuns. Originally built from limestone, the small chapel was restored in the 19th century and now occasionally holds music performances. There is a small art gallery with temporary exhibitions throughout the year. 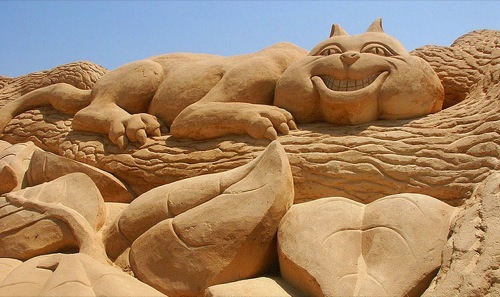 Every summer (May-Oct) cultural events organisation, Prosandant, creates a fantasy world using only sand. Artists transform 40,000 tons of sand into a 1500 square-foot exhibition area of three-dimensional imagery, and some sculptures are 12 feet high. There is music and other entertainment, making it an excellent family event. Algarve's capital has a more distinctly Portuguese feel than most resort towns. It has an attractive marina, well-maintained parks and plazas, and a historic old town full of pedestrian lanes and outdoor cafes. Its student population of 8,000 ensures a happening nightlife, and it has a great theatre scene. 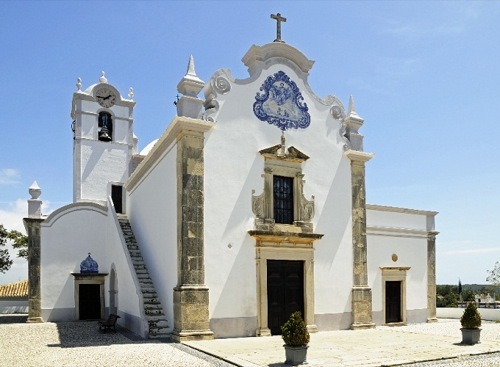 This 17th-century church is considered one of the greatest artistic treasures in the Algarve. 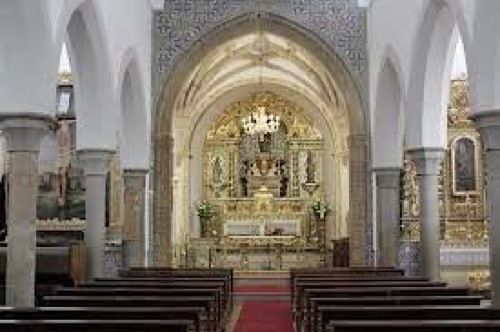 Extraordinary examples of Portuguese azulejos (traditional blue and white tiles) cover the walls and ceilings, and the gilded Baroque altarpiece is believed to be crafted by the Algarve's greatest sculptor and carver, Manuel Martinez. 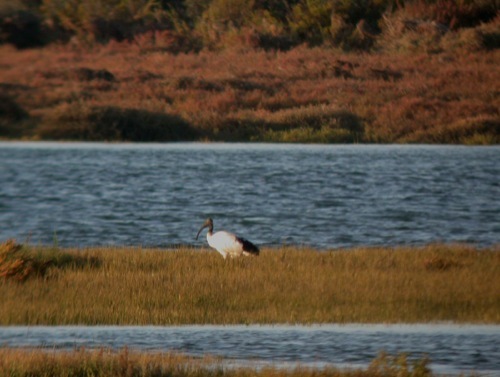 Situated only a few kilometres from Faro, close to Estói, these are amongst the most important Roman remains in the Algarve and now form an imposing archaeological site. The ruins include a manor house, farm buildings, a wine press, baths and a temple. Faro Cathedral was first built on the site of a Roman forum-turned-mosque in 1249. With its mix of Renaissance and Baroque influences, Faro Cathedral includes fabulous seventeenth and eighteenth-century tiling and gold leaf decoration. 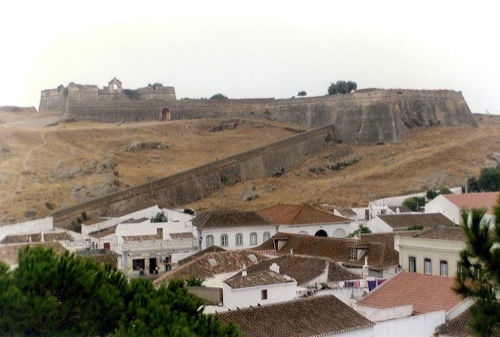 Climb the bell tower for amazing panoramic views of Faro. The village of Santa Bárbara de Nexe is set amidst sweeping hills between the sea and the Sierras. A peaceful Mediterranean ambience together with a delightful location makes this a very special place, and the area is known for its accordion-based music traditions and artistic stonework. 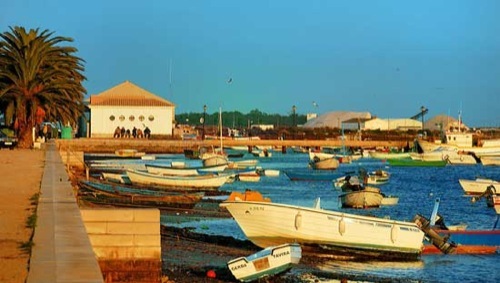 2 km from Tavria, this quaint traditional fishing village is well worth taking time to visit and is known as ‘Capital do Polvo' (‘Octopus Capital') which is the local speciality featuring in much of the town's cooking. You'll find an amazingly diverse range of octopus dishes in the many local restaurants. 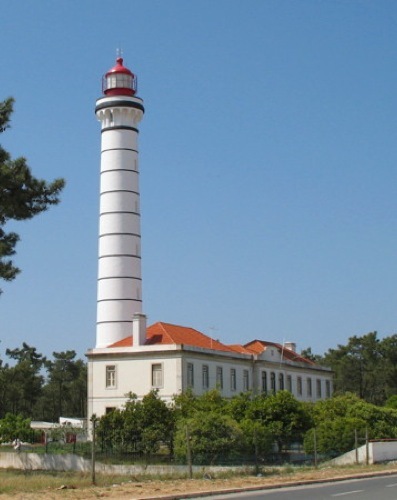 This eastern-Algarve town is home to a beautiful 1920s lighthouse - but unlike other lighthouses, this one isn't located near the sea, since it's separated from the ocean by a large area of pine trees. The lighthouse illuminates the entire beach when in operation, giving the area an especially romantic feel in the evenings. Steeped in history, this is the site of an ancient settlement on a large hill that was visited by the Phoenicians, Greeks and Carthaginians. There are a small archaeological museum and several displays on the history of the region. In August, the ‘Dias Medievais' (Medieval Days) event is well worth attending. 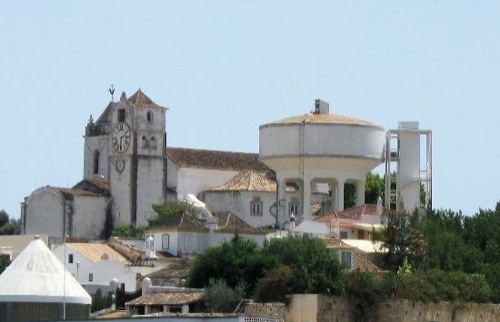 This high vantage point (formerly a water tower) offers panoramic views of Tavira and the surrounding area. 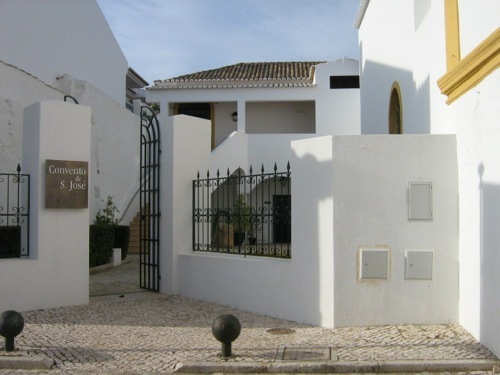 It's situated next to Igreja de Santa Maria, and houses a Camera Obscura, which uses a rotating mirror and magnifying glass to project a 360-degree ‘tour' of Tavira onto a large screen. This magnificent patchwork of blue lagoons, white beaches and green islands covers a 60 km area and is formed by five barrier islands running parallel to the ocean, protecting shallow, warm, brackish lagoons that display an amazing amount of wild and plant life. Guided tours and boat trips are available.